This year we reach a magnificent milestone. 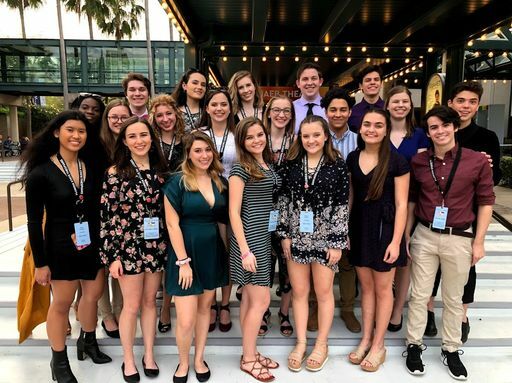 Trinity Preparatory School is celebrating its Golden Anniversary, 50 years as a premier learning institution in Winter Park, Fla. And while reaching this historic landmark fills us with great joy, what we're truly celebrating is a rich history filled with moments that shaped us all into Saints. This 50th anniversary celebration is about you. 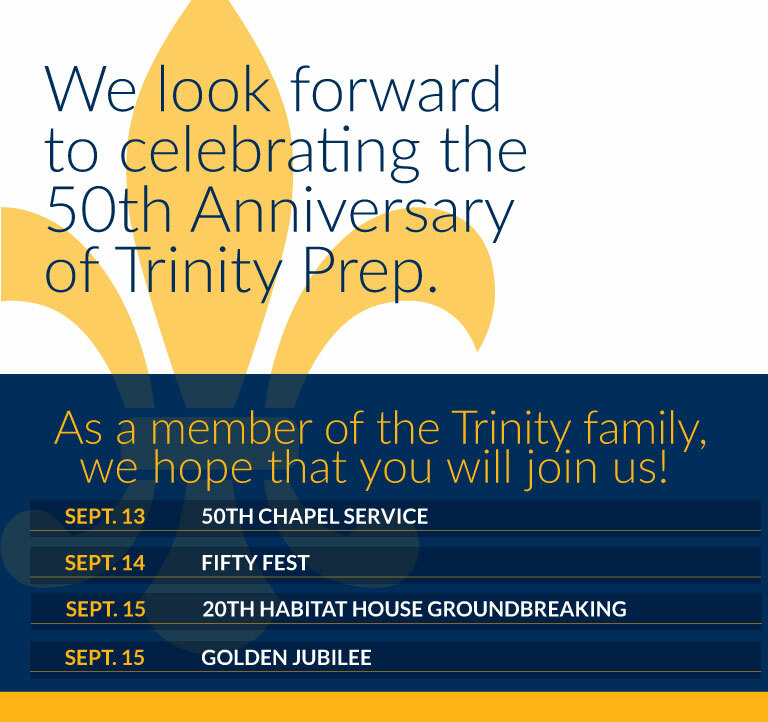 Trinity Prep opened its doors on Sept. 9, 1968 to 186 students. Since then, our school has seen more than 4,000 students graduate and make a difference in college and beyond. 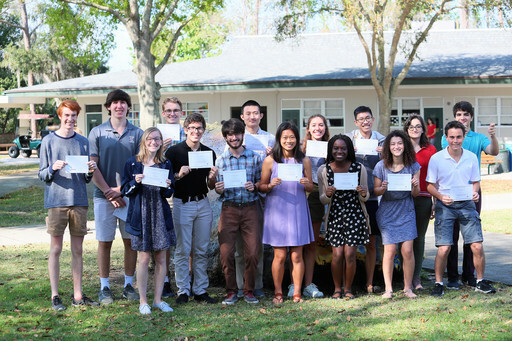 Do you have a special Trinity Prep memory that you would like to share? Let us know! We'd love to share it with the Trinity family. Click the blue "Share Your Memory" button to get started. The real history of Trinity can not be recorded. 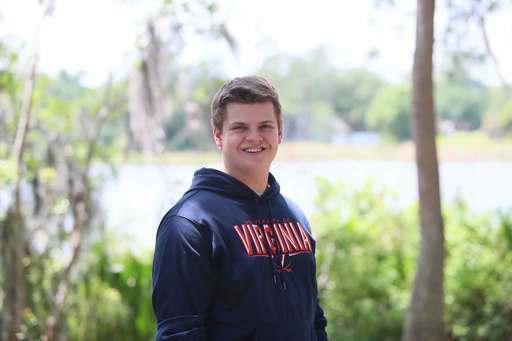 It's locked in the hearts and in the minds of those who attended Trinity."